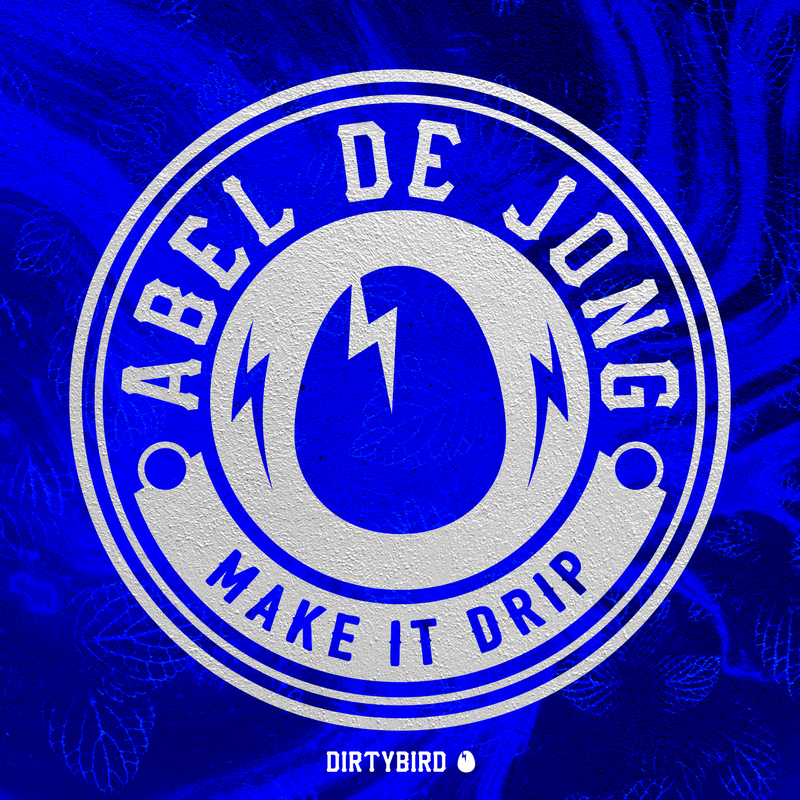 [BIRDFEED EXCLUSIVE] This week's exclusive comes from The Netherland's Abel De Jong! I have been making music for like 9 years now. I use FL Studio to make my tracks. 3-4 years ago on soundcloud, I use soundcloud to search for tracks to play in my gigs. 20 Years back in time, to buy bitcoins. A Grey Goose, looks classy and makes u feel funky. I think that Dirtybird is the freshest and original house label that's popping these days.